It's time for us to say goodbye to summer and hello to fall. 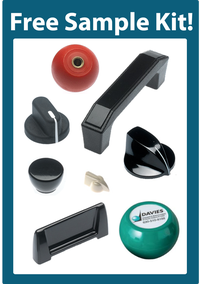 Looking back at the Summer of 2016, we had some exciting events we did at Davies Molding. In June, we participated in National Forklift Safety Awareness Day. 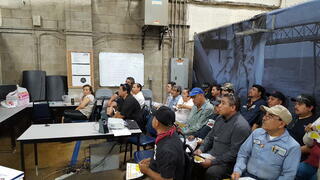 We educated our employees on forklift safety for both the operators and pedestrians. We passed out informational sheets from OSHA and showed a short video. To show appreciation to our hard-working employees, we had a BBQ in June. The customer service team helped plan and coordinate it. We couldn't ask for better food or weather that day. 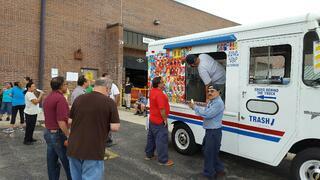 We can't forget to mention the ice cream truck that came to our parking lot one hot day July. All of our employees were able to go out to the truck and pick out a tasty treat. That was definitely a summer event everyone enjoyed- even our sales reps that were visiting! With July being such a hot month, we had a Heat Safety Awareness day. We passed out sheets that gave tips for staying cool in the hot weather and told employees what signs they need to watch for heat stress. The bottles of Gatorade we handed out cooled everyone off. It's sad to say goodbye to summer, but we're looking forward to the fall activities that will be coming up. Stay tuned to read more about our Manufacturing Day Open House, our 2nd Annual Chili Cook Off and more!